In addition to prepackaged support, KnowledgeBroker writes and reformats support content for individual companies on an outsourced basis. We then export the content for easy import and publishing in your Help Desk System. 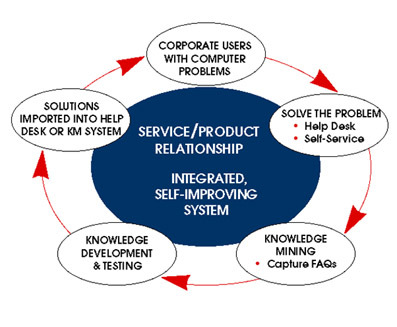 Advantages to the KBI approach include 'instant' KnowledgeBase development, very cost effective solutions, a process for developing support content, and a standardized 'template' to accelerate and validate follow on development in-house. Please let us know if you would like additional information about this service.